I really benefited from the local services when I decided to learn an instrument. They were well-funded and I felt supported by the community. I wanted to do this campaign to highlight how cuts are affecting these great opportunities for young people. 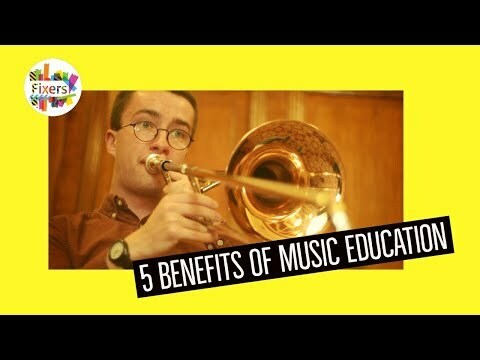 So many skills can be learnt by learning a musical instrument and we need to make sure people are aware of the benefits.